WE PAY ATTENTION TO DETAIL! 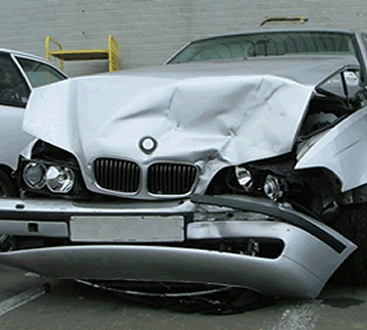 Lindstrom’s Auto Body has been serving Northern California residents for over 30 years. 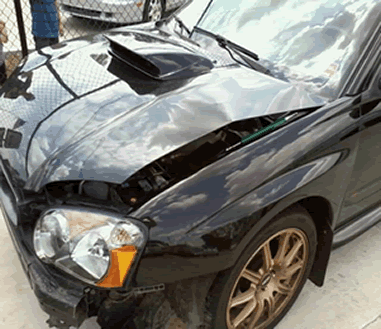 We set the standard for quality and repair service from minor door dings to major collision repair. Lindstrom’s has built their business with one goal in mind; “Provide quality workmanship at affordable prices”. 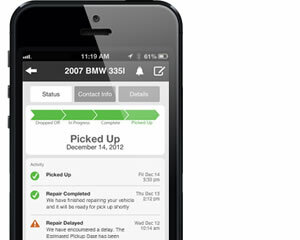 Our certified and professionally trained technicians guarantee that you will get your vehicle back at your pre-loss condition. We offer a warranty on the workmanship of our employees and a Lifetime Paint Performance Guarantee. (Ask for a warranty brochure today). Our shop and office has the latest state of the art equipment from our computerized Car-O-Liner frame rack to our fully networked office computers. 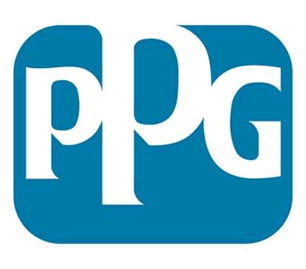 Lindstrom’s uses PPG Evirobase High Performance paint. Envirobase High Performance products are not only included in the PPG Paint Performance Guarantee—they are also backed by the Good Housekeeping Seal. Nobody bets Lindstrom’s when it comes to “Providing quality workmanship at affordable prices”. 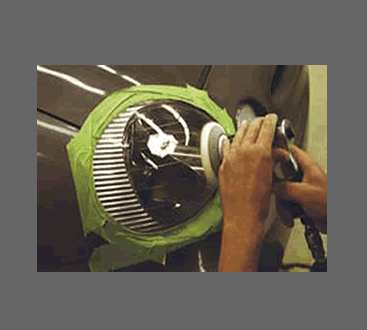 Stop by today and let Lindstrom’s Auto Body work for you. We are Located at 1217 East Beamer Street, one block east of East St. Lifetime WarrantyLindstrom’s 100% workmanship warranty. Full warranty on all paint and body work for as long as you own the vehicle. Specialized ServiceSpecialized Equipment We invest in specialized equipment and technician certifications so you can depend on our expert workmanship.